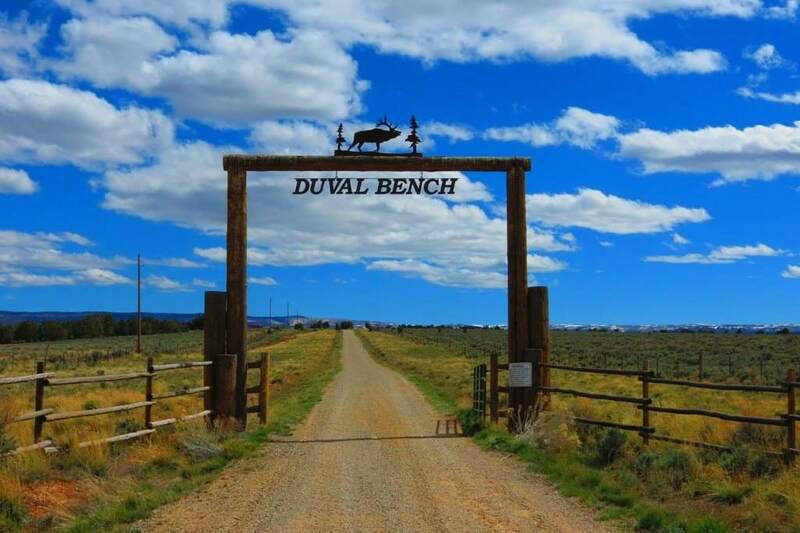 Duval Bench is a Glade Park ranch with a luxury home in a secluded setting of 825 acres. 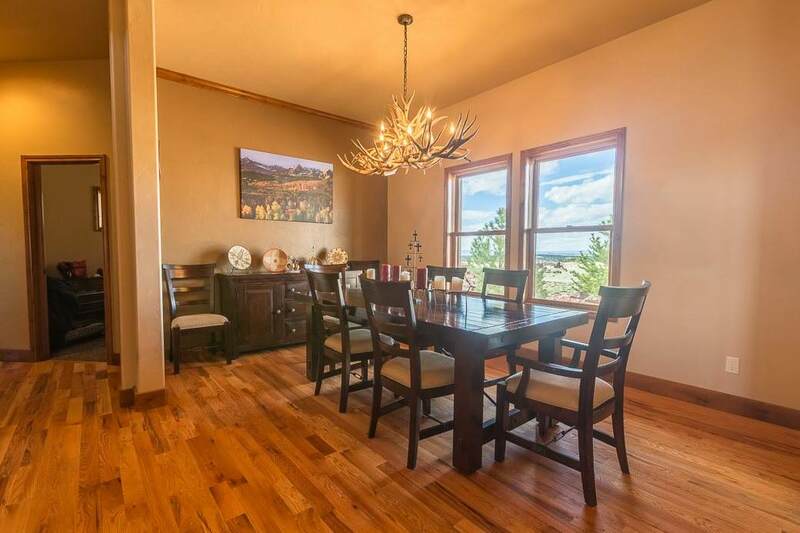 Well designed with horse facilities, cattle facilities, hunting and horseback riding trails. Plenty of trophy mule deer and elk. 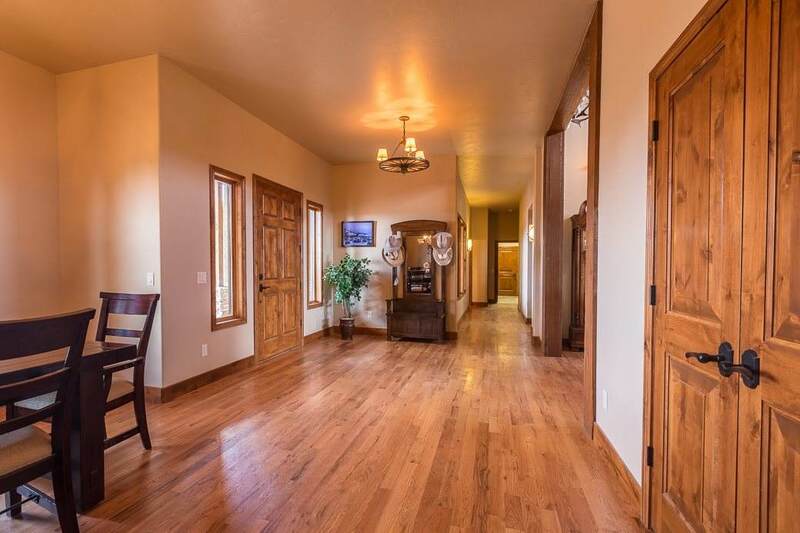 Horse barn has nice apartment above and stalls below, 320x180 riding arena, 60ft round pen, and paddocks with loafing sheds. Large steel beam open span 100x60 shop includes overhead crane and two jib cranes. Other outbuildings: detached 2 car finished garage, 60x30 hay barn, cattle shed. The home has a dramatic entrance way and great room. Large outdoor patios for entertaining. Large office area with bathroom and storage. Three car (1,900sf) attached garage, finished with dog wash. 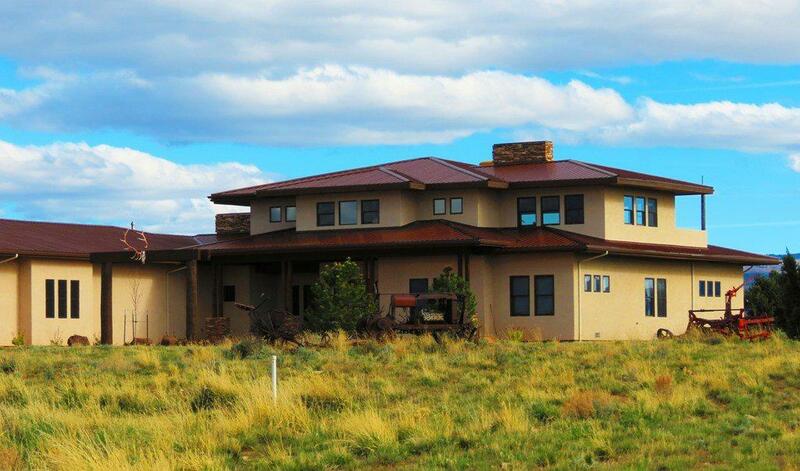 Perfect property for outdoors family that has horses, toys and machinery. Listing courtesy of Mark Shaffer of Shaffer Real Estate Co.